Incredibly eloquent, funny, and honest, Kirsten Tan is a fantastic artist. Not only is she making poignant and artistically interesting films, she’s making huge strides in the industry for women, and minority women. 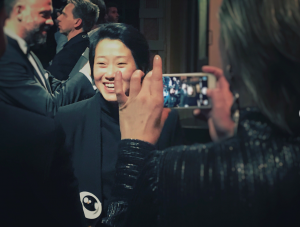 Tan’s work swept through New York this summer with the release of Pop Aye, and now is sweeping through Europe, and we are happy to say that she’s sweeping the awards. Director/cinematographer Kirsten Tan is taking on the world with her distinct style. 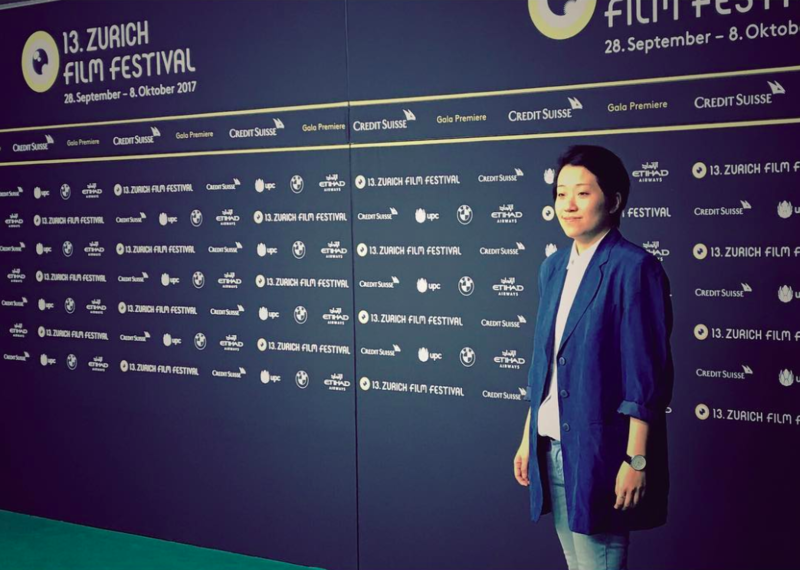 She was raised in Singapore, but she spent a great deal of time in South Korea and Thailand before moving to New York city to attend New York University for a Masters in Film Production. While at NYU she received the Tisch School of the Arts Graduate Fellowship, but this was only the beginning of her success. 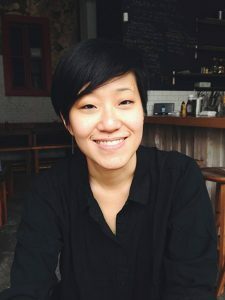 Known as one of Singapores most accomplished young filmmakers, Tan is probably best known for her premier feature Pop Aye, but is also known for several shorts such as Cold Noodles (2010), and Granny (2014). Pop Aye has been nominated for the Blue Angel in the Art Film Festival, Best International Feature at the Guanajuato International Film Festival, the Best Main Feature Film at the Netia Off-Camera International Festival of Independent Cinema, the Grand Jury Prize at the Sundance Film Festival, and many many more. 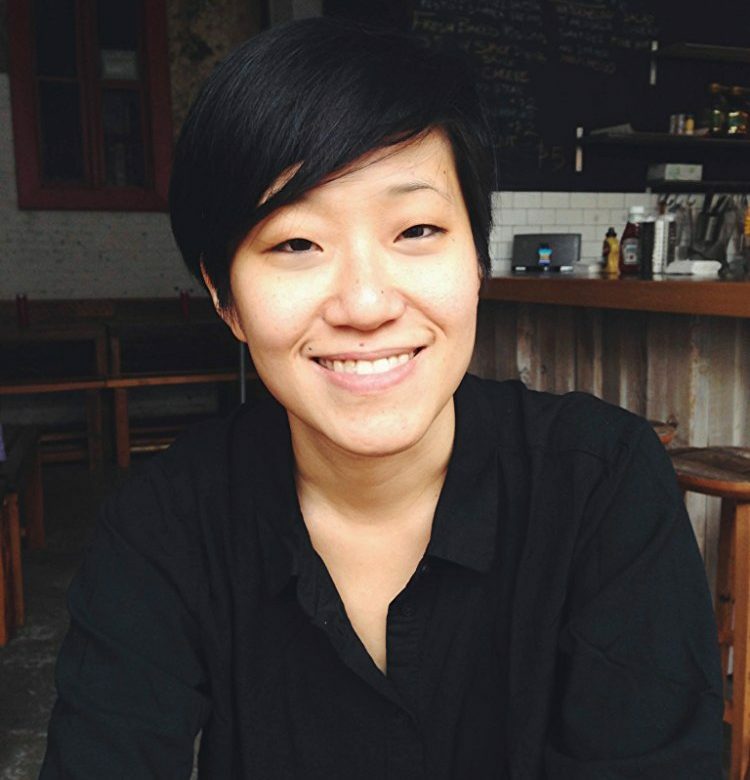 FF2 Media intern Katusha Jin reviewed Pop Aye this past July, and gave it a 4.5/5. You can read her raving review here! Earlier this year I had the opportunity to sit down with Kirsten before a screening of Pop Aye, we had a wonderful conversation about women in film, our hopes for the future of our industry, and her experiences in the past. You can read the full interview here! Middle Photo: Kirsten Tan with a celebratory smile. Zurich, Switzerland.